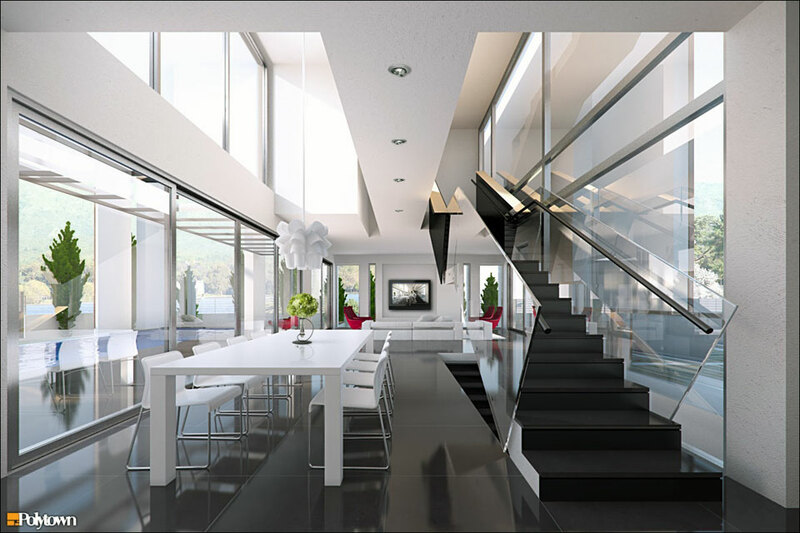 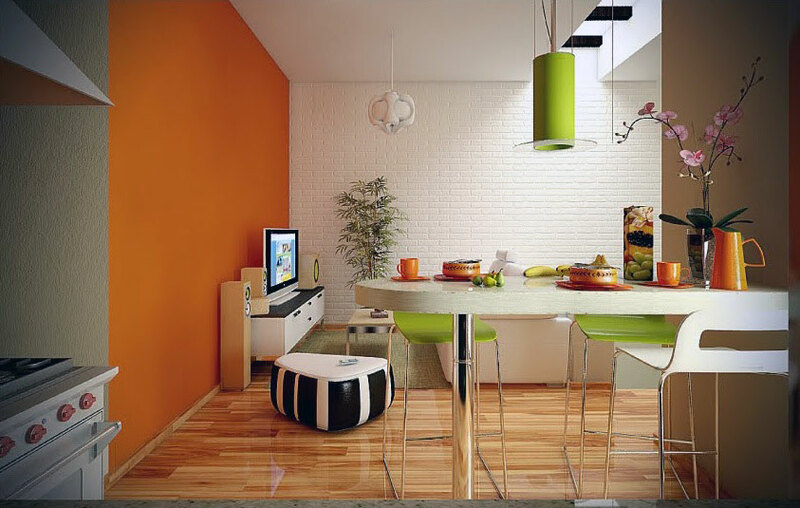 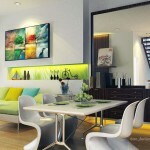 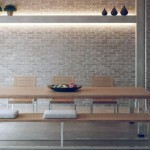 Great ideas and awesome pics can really help a ton for designing modern dining spaces. 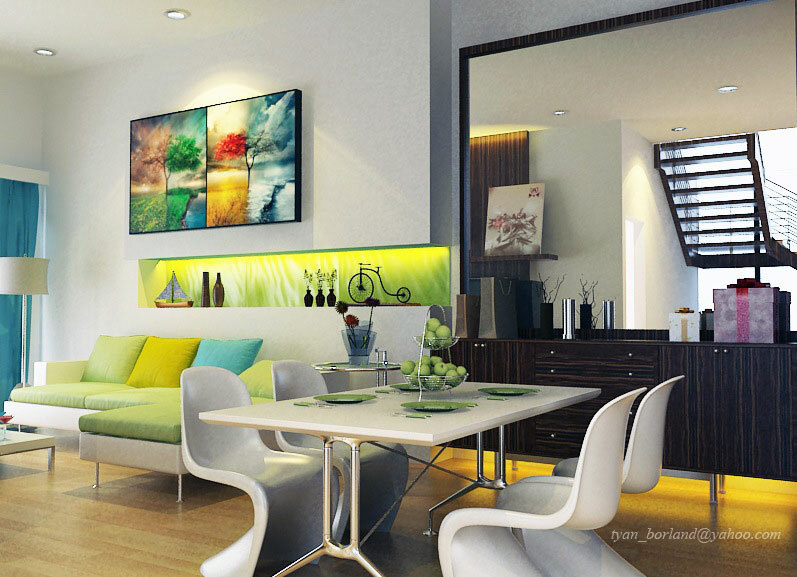 If you can’t afford high quality designers, you can always refer to the work of others for some inspiration. 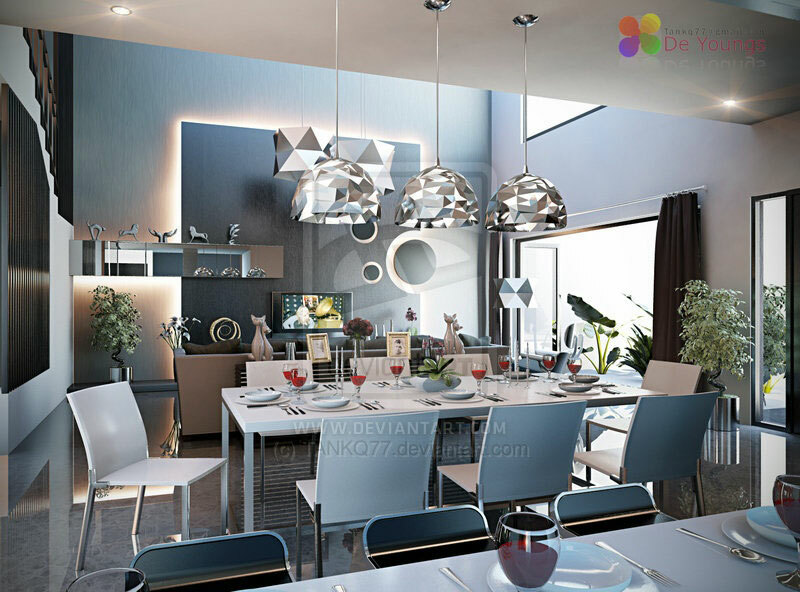 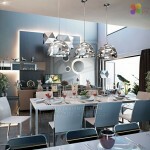 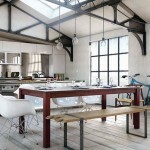 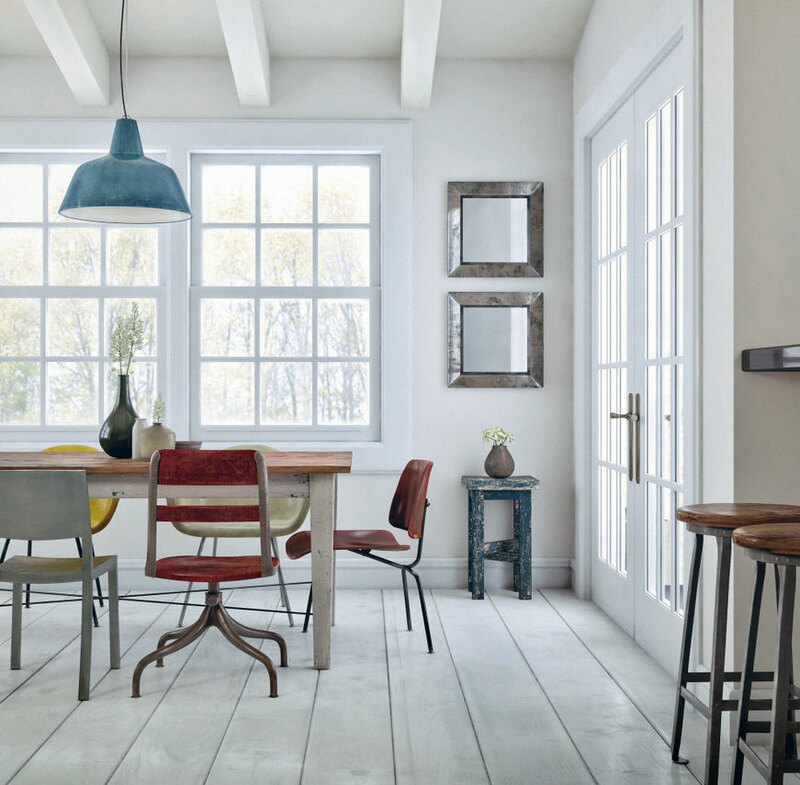 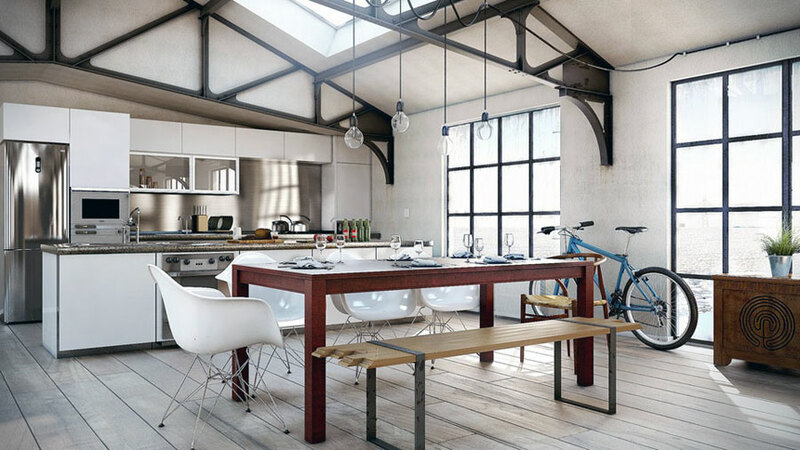 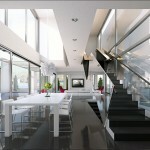 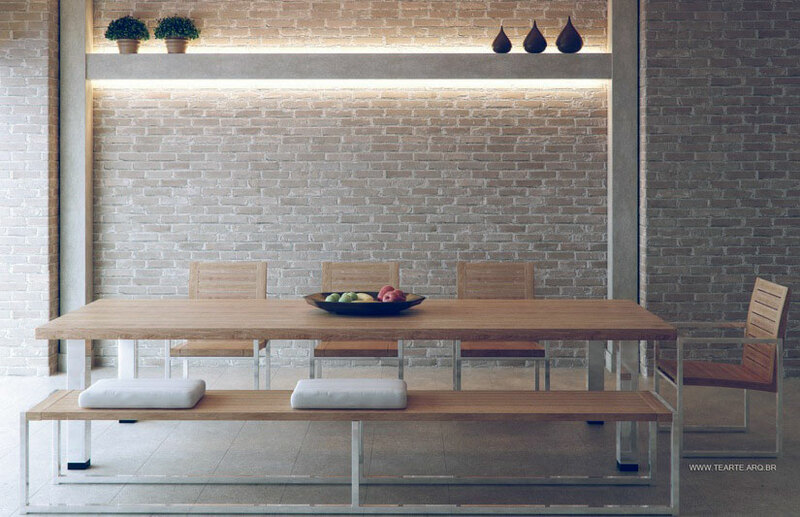 From vintage or retro to minimalist and modern, open spaces and magnificent dining room can all give different effects. 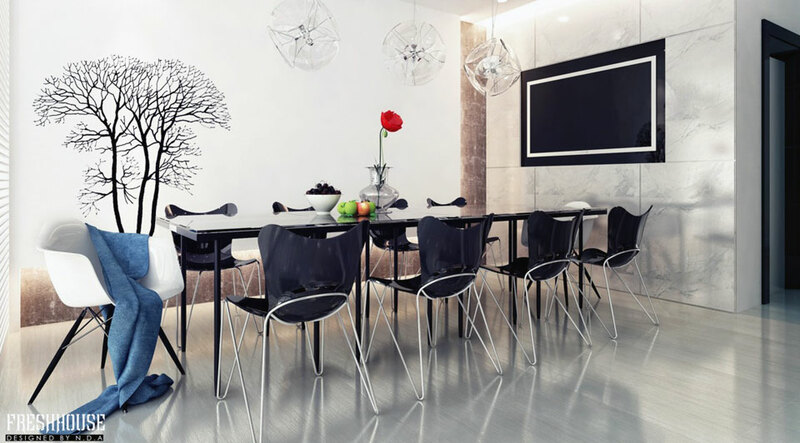 Here are 10 modern dining spaces where you will undoubtedly enjoy every single meal.